Since the first Harry Potter novel hit the bestseller lists, the adventures of the Boy Who Lived have been adored by millions of fans. And when Hollywood got ahold of the books for a blockbuster series of film adaptations, those loving masses grew—but not without a hiccup or two along the way. 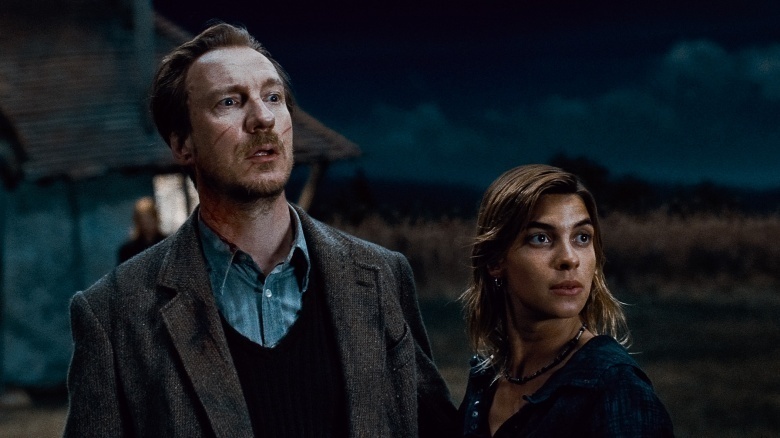 The Harry Potter adaptations have come with their share of perceived mistakes, and these are just a few that really sent Potterheads reeling. Nothing angers fans more than an adaptation that gets the details wrong, even if they're relatively minor. Such is the charge against the scene from Harry Potter and the Order of the Phoenix in which Harry sees Lord Voldemort at King's Cross station, and He-Who-Must-Not-Be-Named is all decked out in a snazzy suit. That's right—the director thought it'd be a good idea to put Lord Voldemort in Muggle clothing. Both director David Yates and producer David Heyman defended the choice for various reasons, some of which do make sense. Still, true Pottermaniacs know there's no way You-Know-Who would be caught dead in those duds. 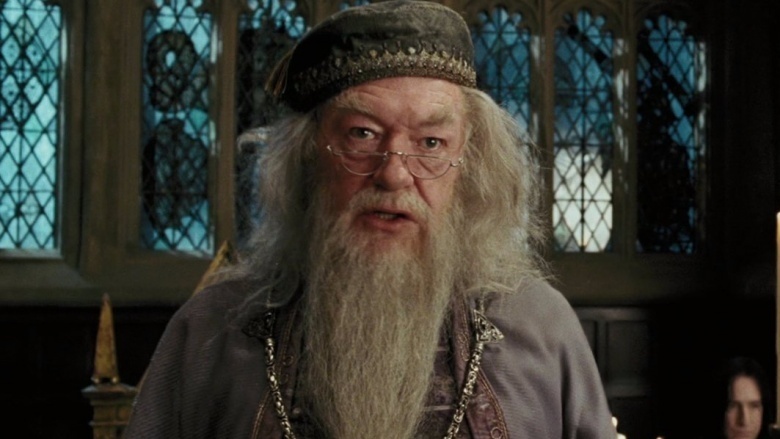 In the books, when Harry's name emerges from the titular Goblet of Fire, Dumbledore handles the moment with calm and understanding. However, in the movie, Dumbledore is anything but restrained. 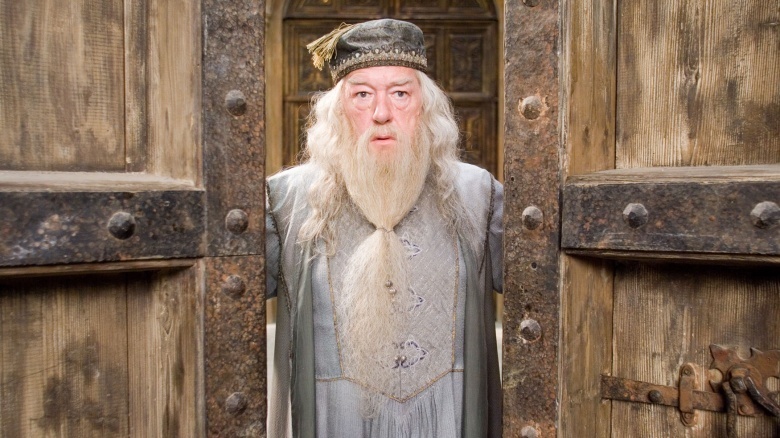 One Potterhead describes Gambon's bellowing as "too aggressive" and "accusatory," which is completely removed from the beloved character. It's as though Gambon wasn't aware of the rest of the script and didn't know it was impossible for Harry to put his own name in the goblet. Or maybe Gambon only read his own parts—which is just bad wizarding. Though Hermione's grassroots social movement S.P.E.W., or Society for the Promotion of Elfish Welfare, wasn't one of the most beloved storylines from Goblet of Fire in book form, its exclusion from the movie was a major oversight. In the books, S.P.E.W. 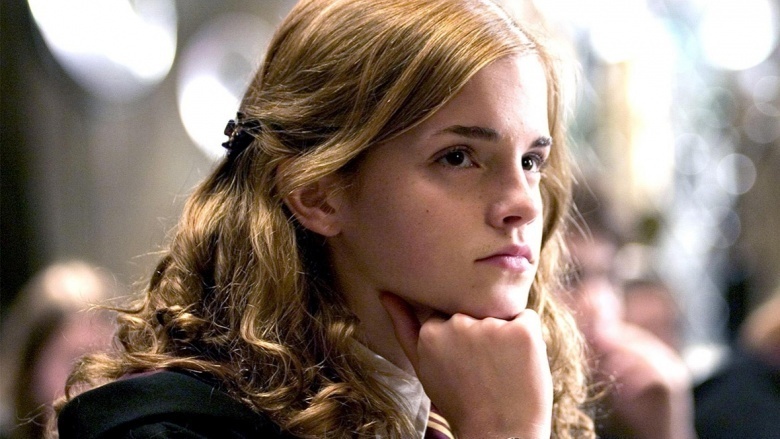 is not just a major plot point, but an essential part of Hermione's character development. It shows that this lovable-yet-annoying, sometimes insufferable know-it-all and busybody has a truly caring heart, and that she wasn't just worried about how well she performed in her courses. She cares about all living things. There must have been some dark magic permeating the development meetings for this film. 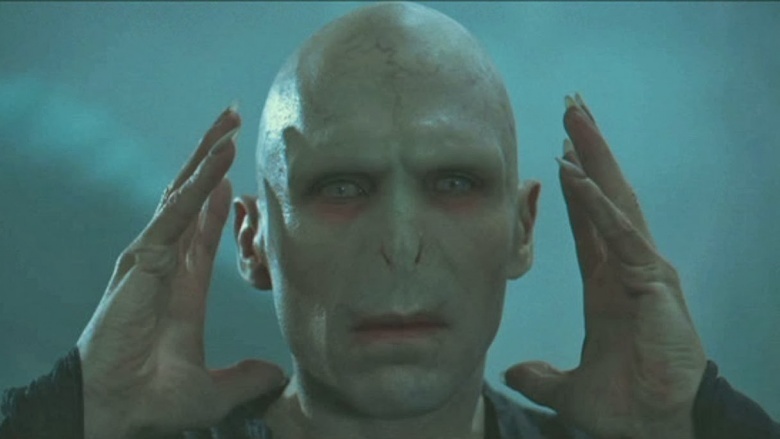 Dark Lord Voldemort is supposed to be one of the most frightening characters in all literature—well, children's literature, anyway. So when Goblet of Fire got the Hollywood treatment, fans waited with understandable anticipation to see He-Who-Must-Not-Be-Named on the silver screen in all of his terrifying glory. Unfortunately, when he was finally brought to life, many found the long-awaited event kind of anticlimactic. 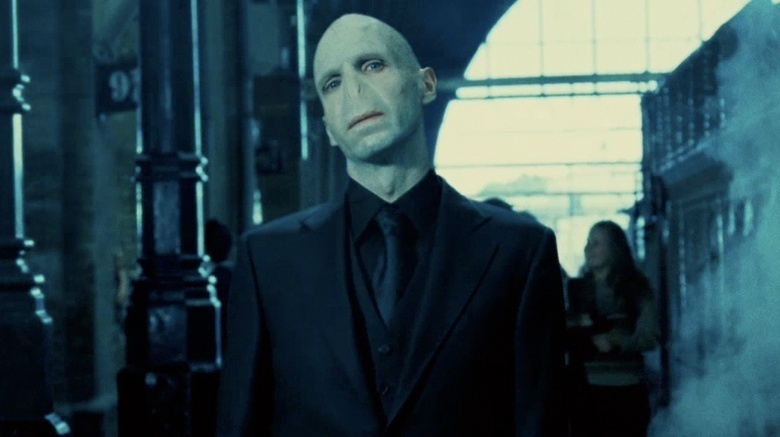 Especially when considering the mermaids, dementors, and even the Whomping Willow that preceded him, some Potter fans felt Voldemort came off a bit too cartoony, even for a family-friendly film. In the books, Ginny Weasley is dynamic and feisty, but the movies take all of that away, turning her into a wallflower who waits around for Harry to notice her. When he finally does, the moment couldn't be more awkward; if anything, Ginny's brother appearing and spoiling the moment is the only lively part of the scene. While Harry and Ginny's love might not seem to make much sense in the movies, they have definite fans among Potter readers—some of whom must have had their hearts broken when author J.K. Rowling revealed she thought Harry should have ended up with Hermione. Okay, so a lot of characters die in the final Harry Potter novel. Even by splitting the book into two films, there wasn't enough screen time to show each and every one of them. But when three of the deceased are prominent characters—Professor Remus Lupin, Nymphadora Tonks, and Fred Weasley—excluding their deaths felt like a slap in the face. Of course, many fans never wanted them to die at all, but at the very least, these characters deserved dignified exits. 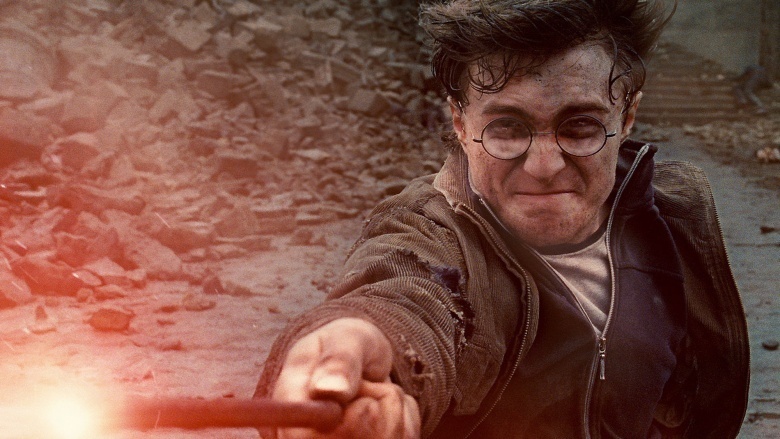 The Elder Wand is supposed to be the most powerful that ever existed in the Harry Potterverse. Being that it was created by Death itself, it stands to reason that it isn't an item that's easy—or even possible—to destroy. 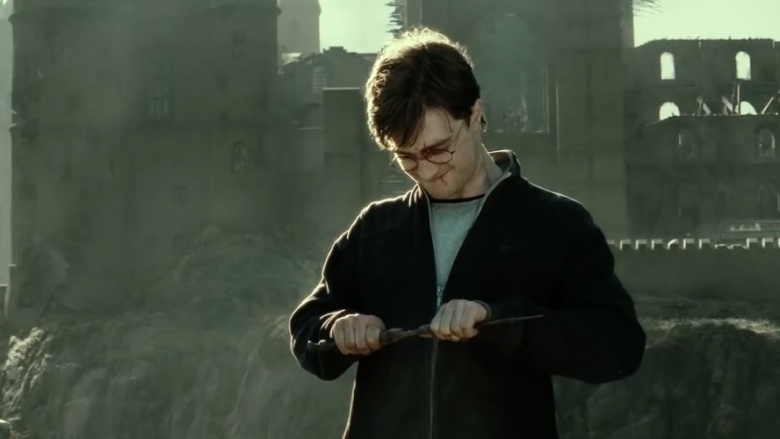 So when Harry just snaps it in half in the final movie, it left fans miffed for a few reasons. First, he shouldn't be able to do that. Two, it's not canonical. And three, it leaves Harry without a wand, and makes it look as though he's leaving the wizarding world behind—which he doesn't do. If anything, it dumbed down the movie, leaving some Potterheads feeling like they were being talked down to by a studio that didn't understand the story. Each and every one of the Harry Potter books is rich enough content for a full-on television series. While each of the other novels was streamlined in order to condense the story into a single film, Deathly Hallows was split in two, with studio execs claiming they wanted to truly do justice to the last installment to the saga. Many fans didn't buy it, though, seeing the two-movie plan as nothing more than a cash grab. 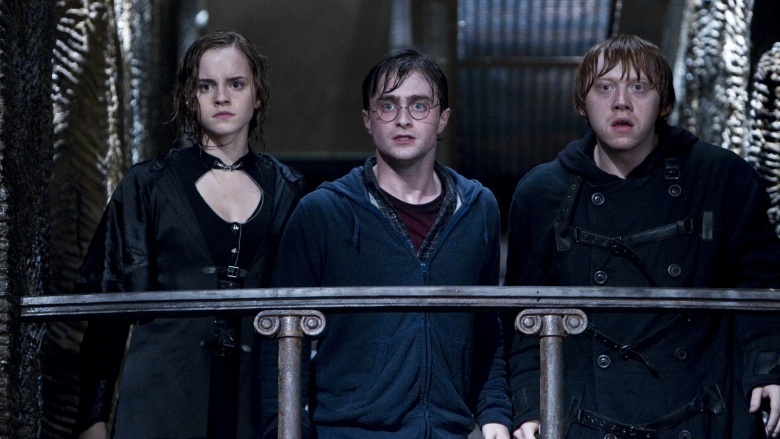 And although both Deathly Hallows installments did well with fans and critics, it isn't hard to imagine the split was motivated by an effort to keep the Potter gravy train running as long as possible—and one that inspired an unfortunate trend. 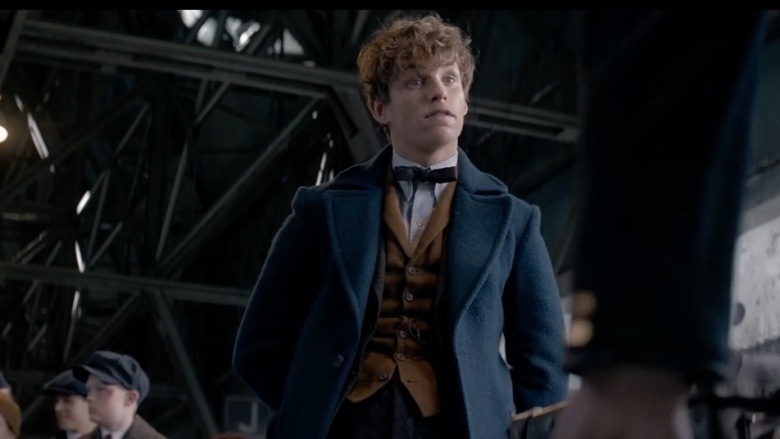 As of this writing, the Potter spinoff Fantastic Beasts and Where to Find Them has yet to hit theaters—yet it's still already managed to annoy some fans by messing with Muggles. Unlike the Potter books and films, in Fantastic Beasts, non-magical beings aren't referred to as Muggles; instead, they're called No-Maj. This isn't just a random change—No-Maj is the name for Muggles in the United States, where Fantastic Beasts takes place, and in fact, the word "Muggle" does appear in the film. Still, more than a few Potterheads freaked when word got out, and it took no less than the magic of Harry Potter himself, Daniel Radcliffe, to calm them all down. Just imagine what would happen if there was another word for Quidditch. The stage production Harry Potter and the Cursed Child is considered the eighth story in official Potter canon, which means that as far as some are concerned, the characters should look more or less the way they did in the films. This turned out not to be the case with Hermione. 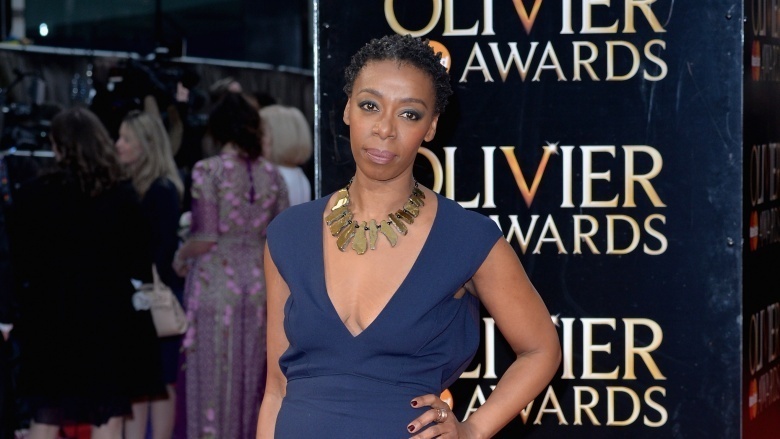 Originally portrayed by Emma Watson in the movies, the role was assumed by Swaziland-born actress Noma Dumezweni for the play, provoking the ire of fans who insisted that hiring a black actress for the part constituted some sort of continuity breach. Those concerns were dismissed by J.K. Rowling herself, who told Twitter followers she "loves black Hermione" and issued a reminder that her novels only specify the character's eye and hair color. Watson later added that she "can't wait" to see Dumezweni take over the role.